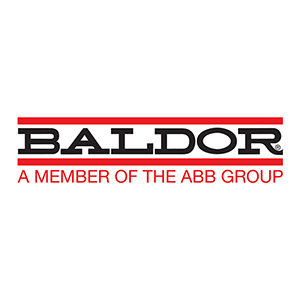 We are a premier factory trained and authorized sales and support center for Baldor products. 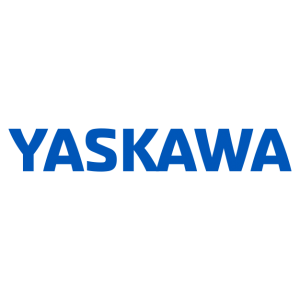 We provide warranty and non-warranty industrial application, sales, service and support for Yaskawa America Industrial drive systems. 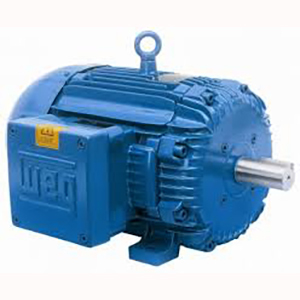 We are a premier factory trained and authorized sales,installation, and support center for WEG motors and drives. 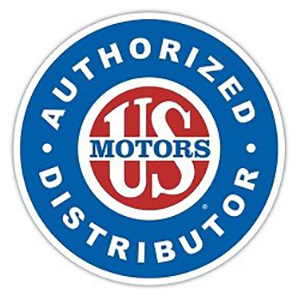 We are a premier factory trained and authorized sales and support center for US Motors. 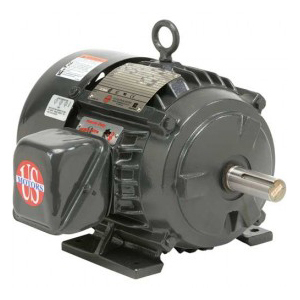 Trust PRB Electronics to Deliver! 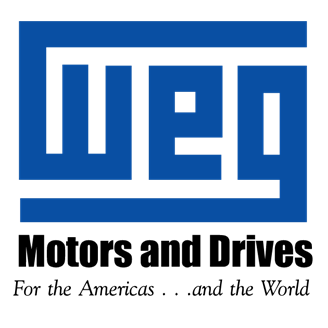 We have a complete mechanical laboratory for the construction of virtually any drive or automation system needed to operate today’s high tech, intricate machinery. 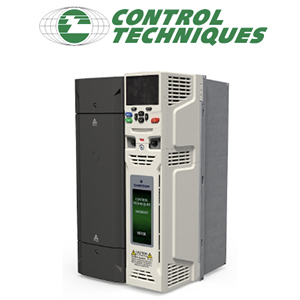 We offer complete, comprehensive 24-hour Field Service and Electronics Lab repair capabilities along with an engineering staff to repair your automation devices when you need it most: right now. 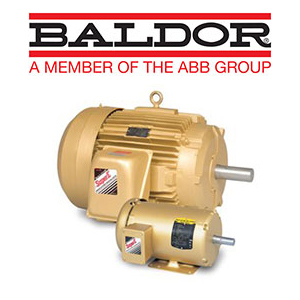 We have the knowledge, manpower and inventory to repair most emergency failures immediately. We can handle all types of repair needs down to board level, including surface mount technology. 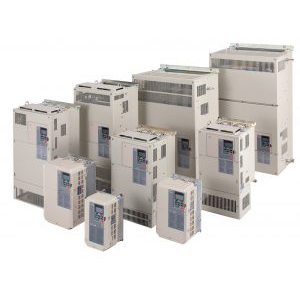 All devices, whether they be a single board, individual drive or complete system, are disassembled, all parts chemically cleaned, all high failure rate items are replaced and the device is restored back to factory original conditions if possible. 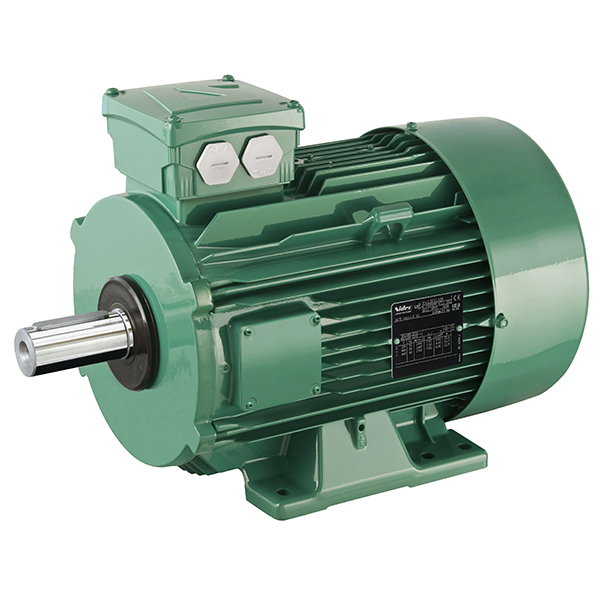 In many cases we use components rated higher than factory original specifications.